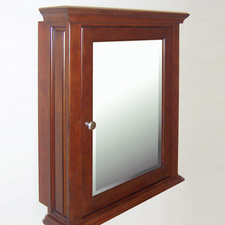 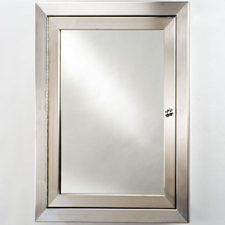 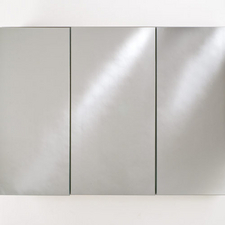 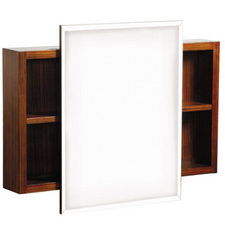 We carry a large selection of medicine cabinets and mirrors. 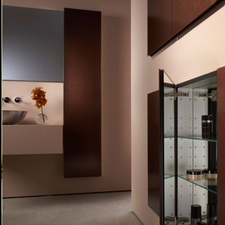 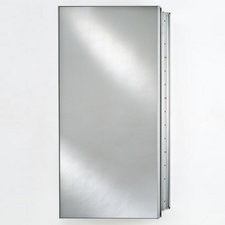 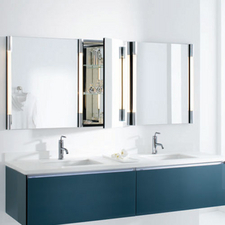 Medicine cabinets come in many different sizes, shapes and colors to meet your needs. 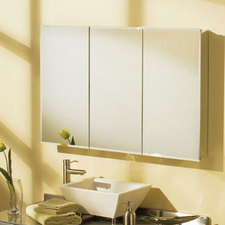 Finding the perfect medicine cabinet for your space is our specialty! 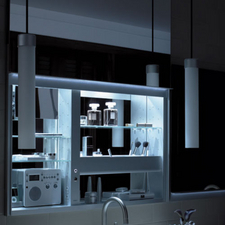 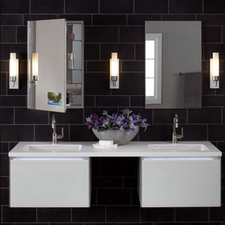 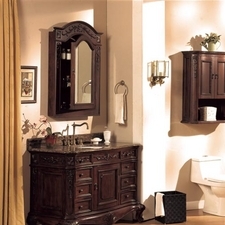 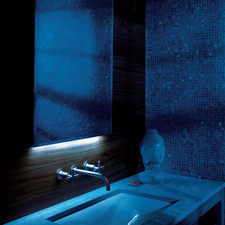 Click on the thumbnail and take a look at the many styles of bathroom vanities.